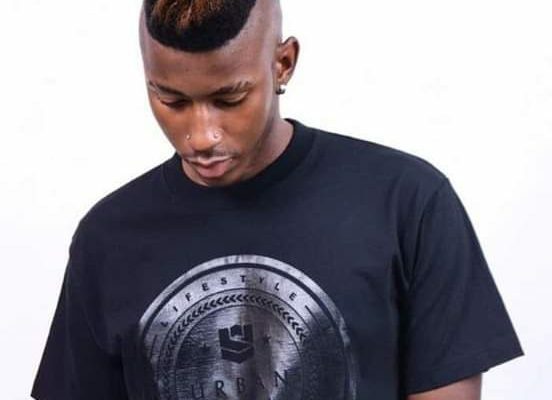 Founder and president of XModels Latty Motlhalamme took to social media this past weeks that he is single. The model master has been surrounded by controversy following his video eating and spanking at two as## at the same time. 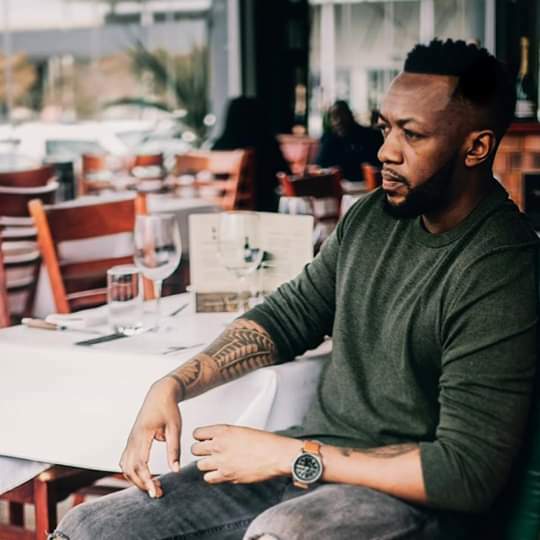 He has since been ridiculed by social media users for the act in the video. 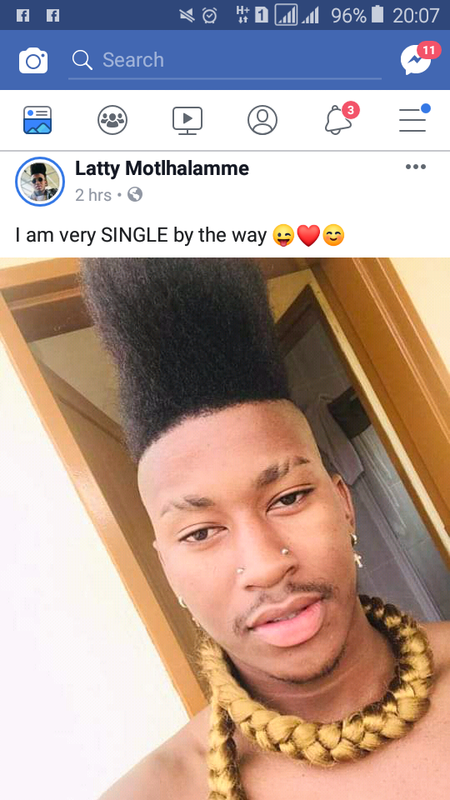 He broke the ice when he said he is on sale, ladies prepare up those CV’s.